More than useful, never average! 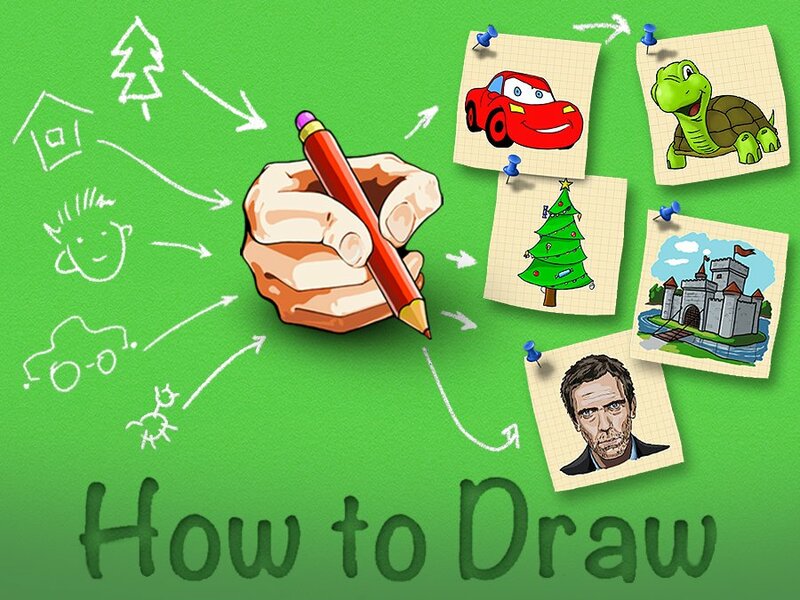 We have developed such popular apps like ‘How to Draw - Easy Lessons’ that has been downloaded more than 10 Million times and is regularly featured in Google Play store in different categories. It’s also been one of the top apps in the Designed for Families category. Another our app, ‘How to Tie a Tie’, has been named by Forbes as ‘one of the best job-hunting apps’. Applications made by Artfonica are prominent for its stylish design, rich and useful content, clear diagrams and texts and user-friendly interface. Please, contact us regarding any questions or suggestions you may have. In this drawing app you will find 70 excellent step-by-step drawing tutorials for everyone who likes to draw! Draw both on paper or right on the screen of your smartphone or tablet. 70 drawing lessons for everyone: cartoon characters, animals, cars, dragons, planes, flowers, anime heroes and so on! Perfect for teaching kids to draw and make their interest in the arts. Michael Obruozie (How to Draw user): ‘Nice, it’s a very helpful app for beginners and advanced artists....it made me hold a pen after months....Nice work’. Origami Instructions is designed for people of all ages who are fond of making origami and who want to learn to fold some new exciting models. 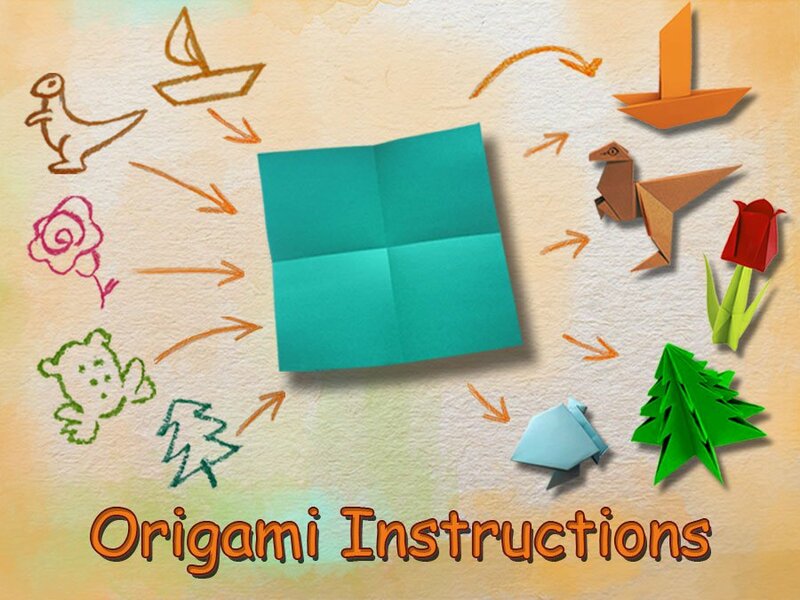 With an extensive base of origami instructions, provided with high-quality, simple and comprehensible diagrams, Origami Instructions will be a good and passionate teacher to those who only get acquainted with art of paper folding and advanced users as well. How to Tie a Tie is a life-saver for men who want to tie their tie. 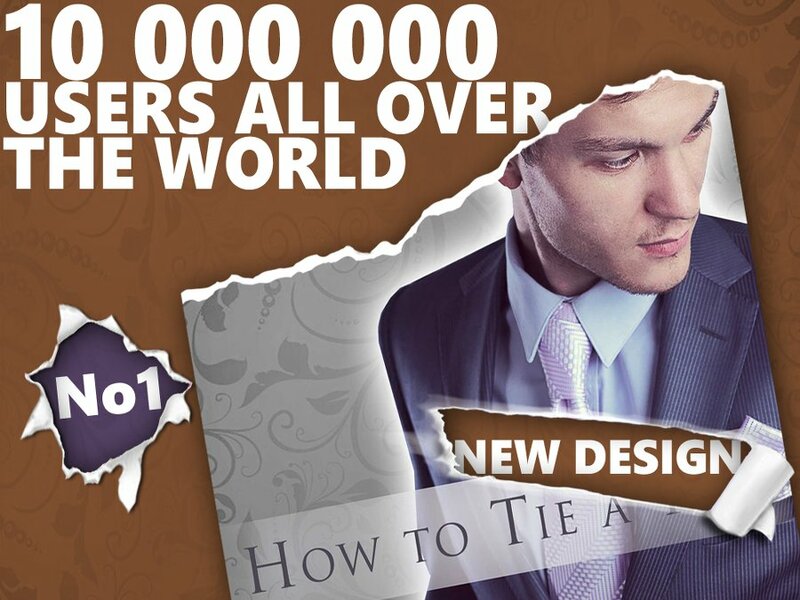 It’s Number 1 in the number of tie knots - has 20 knots for any occasion. Now it includes pocket folds as well! With How to Tie a Tie at hand you won't need any help of your wife or any other person to tie a pretty tie knot. Clear diagrams and text descriptions will guide you through all steps of the instruction so that you will manage to tie a pretty tie-knot from the first time. 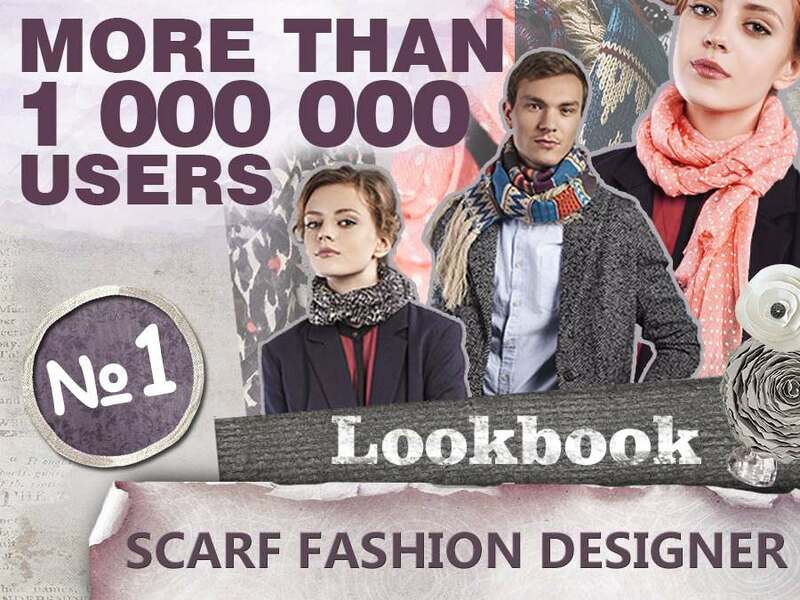 The app is the best scarf tying guide with the richest collection of scarves and a scarf look book. It will show how to tie 50 different knots for neck scarves and 18 more knots for head scarves, scarf belts, scarf bags and scarf blouses and much more. Get inspired by classy outfits in the look book and create your own look! Descriptions of each of the knot.